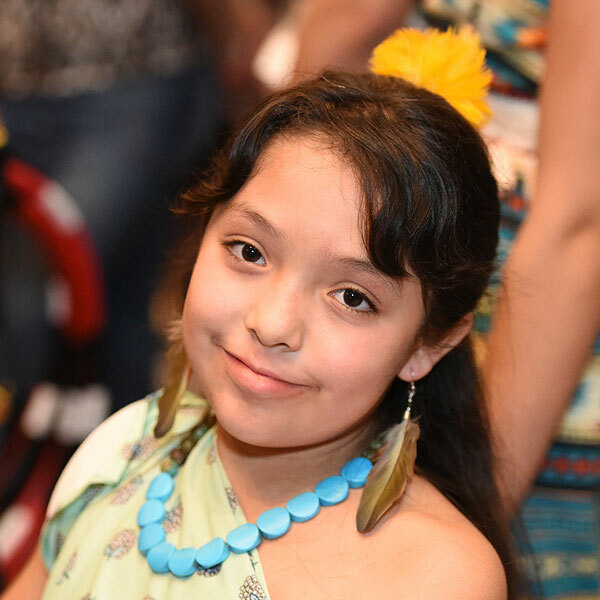 The Native Advisory Committee (NAC) provides leadership and insight on Native history, traditions, values and culture that will help establish and refine BGCA’s systems and methods of service to assure the greatest benefit for Native Clubs. Individuals who assume a position on the committee are responsible for providing Native Services with input on Club training and professional development and issues facing Native youth. NAC members must support Native Services by identifying resources and potential sponsors to further services to Native youth.